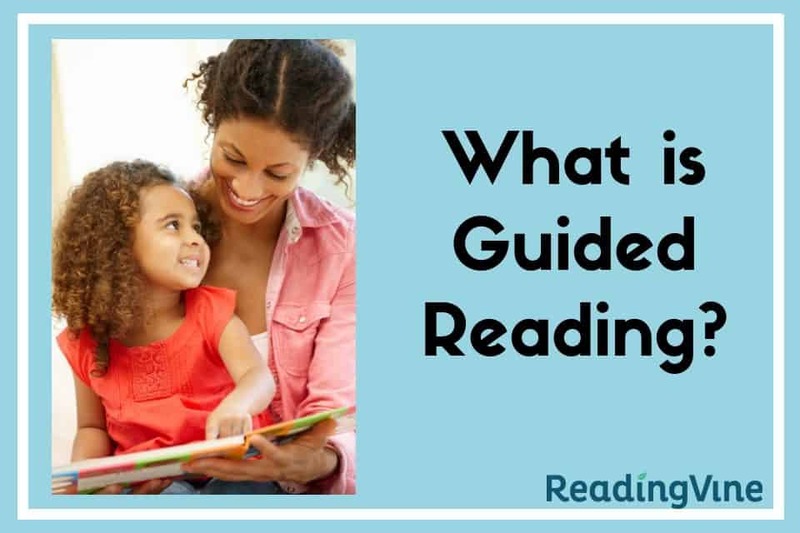 We’ve all heard the phrase, but what is guided reading anyway? Guided reading is a reading program that involves a teacher – or other adult – working with a small group of children who are reading at or around the same level. This is not just ordinary reading practice. As the children read, the teacher supports them as they tackle reading material that is a little challenging for them. The idea is to teach them methods of approaching reading material when they’re struggling with it. During the session, the teacher does not simply answer questions like, “What is this word?” or “What does this mean?” She gives the students problem-solving tools they can use to figure out the answers themselves. After each session, the children have not simply succeeded in reading the text they were given for that day, they have also – hopefully! – had the opportunity to learn some reading strategies that they can use whenever they’re reading, even alone. What happens during a guided reading session? During a guided reading session, the teacher “guides” a small group of students as they read aloud from a text designed to challenge them in different areas of reading mastery, such as decoding, vocabulary or comprehension. When the children reach words they can’t read, or sentences they don’t understand, the teacher – instead of providing answers – asks questions. The questions are designed to help the children develop problem-solving skills. These skills will help them successfully read the selection they’re working on with their teacher, but will now also be available when they are reading on their own. Does guided reading really help kids learn to read better? According to a study published by the Education Resources Information Center, the answer to that question is a resounding, Yes! The study looked at the reading achievement of fourth and fifth graders after they had participated in reading instruction that used guided reading techniques. The results? The children had higher scores on standardized reading achievement tests than those who didn’t get to practice using guided reading. If their teacher was excited about the program and thought it would work, the results were even better. But be patient – with your child and his teacher. Those test score improvements sometimes didn’t show up until the second full year after the instruction took place. Perhaps this is because guided reading teaches hands-on learning techniques that can be used long after the actual reading sessions are over. 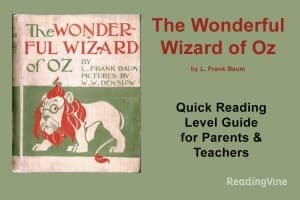 The children’s reading may continue to improve as they continue to make use of the techniques in their own reading practice. Are “guided reading” and “guided oral reading” the same thing? Short answer: no, they’re not. But they are similar. Like guided reading, guided oral reading takes place in small groups and involves input from a teacher, parent or, sometimes, even a peer. Guided oral reading, however, is focused mainly on improving fluency. The leader of the reading group reads a practice text aloud, modeling good fluency skills like proper pacing, emphasis and emotion. Then the students take turns reading the same text in the same way while receiving encouragement and feedback. Can I use guided reading with my child at home? Of course! Guided reading is a great way for your child to practice with more challenging reading material than usual and to reinforce the reading strategies he’s learning at school. Start by asking his teacher for your child’s guided-reading reading level. 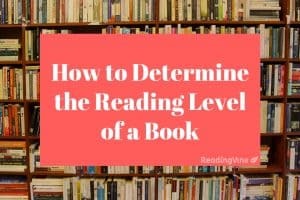 It will be different from his regular reading level simply because the text should have enough challenges for him to use those problem-solving techniques we keep mentioning. Once you know his reading level, you can ask his teacher for an appropriate book or use Scholastic’s guided reading book list to find one. Here are some specific questions you can use when your child stumbles onto a word he doesn’t recognize or a passage he can’t understand. Do you know another word that looks like this one? – If your child knows the word “cat,” for example, and can think about how that letter combination sounds, then the word “sat” – which only has a single different sound – will be easier to figure out. Can you break the word into smaller parts? – Words with multiple syllables can appear daunting to young readers. By breaking them into smaller parts, it can be easier to sound them out. Do you recognize any part of the word? – Compound words are made up of smaller words. Sunflower, for instance. If your child already knows those two words when he sees them separately, or even if he only knows one of them, it can be the start of understanding. If he doesn’t recognize either part of the word, it’s still better to separate them. By tackling each part of the word separately – first “sun” then “flower” – your child stands a better chance of figuring out what it means. Can you use context clues? – If your child can pronounce a word but doesn’t understand what it means, context clues can help. He can use the pictures that come along with the story and other words in the text to understand the meaning of a word, even if he’s never encountered it before. Why do you think that happened? – If your child can read a sentence, but can’t tell you what it means, then he may be struggling with comprehension. 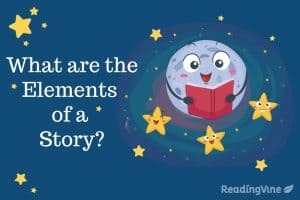 Choose questions that help him think about the story and why the characters are doing what they’re doing. Is there a word in this sentence that you don’t understand? – A single misunderstood word in a sentence can render the whole sentence meaningless. This question can help your child pinpoint exactly where his understanding slipped away. Once he can identify the word that’s causing the problem, he can use a variety of technique to learn the meaning of that word and then the whole sentence. By teaching problem-solving reading skills, guided reading offers children benefits that will stay with them for a lifetime. It’s a practice that’s definitely worth spending some time on.